Kennedy Consulting, Inc., a JMT Company, led the design of an interstate megaproject involving two multi-level interchanges in San Antonio, TX. 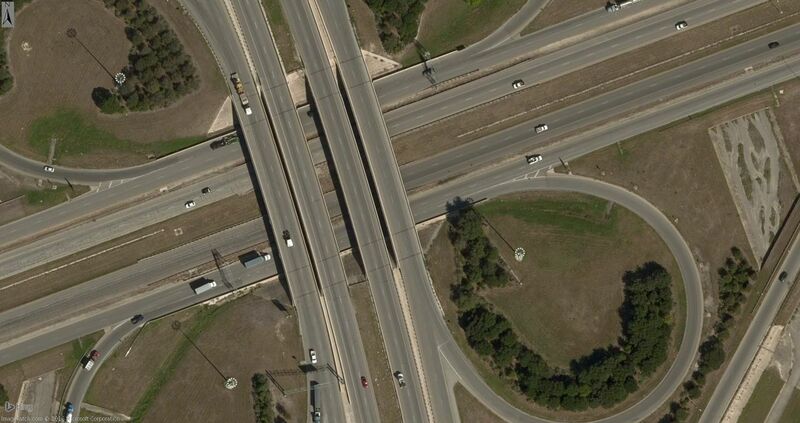 Kennedy Consulting, Inc. (KCI), a JMT Company, served as the prime consultant for the schematic design of a $400-million project involving multiple interchanges to improve I-410 and I-10E in San Antonio, TX. I-410 is a 49-mile-long inner loop for San Antonio, while I-10 is the main east-west interstate highway between El Paso and Houston. 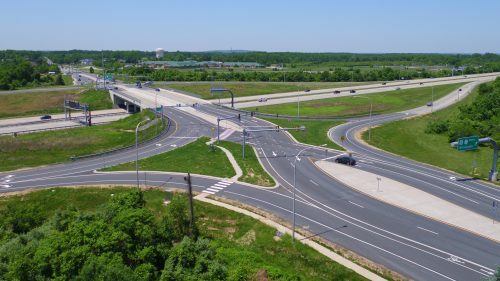 The existing cloverleaf interchange is one of the oldest in the state, with heavy congestion at the loop ramps and collector/distributor roads. 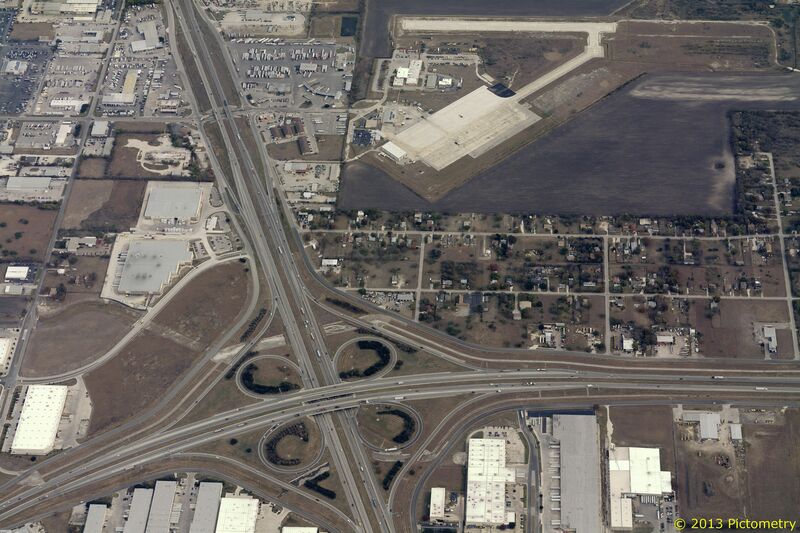 About a mile to the north, the I-410/I-35 interchange today is a series of aging ramps with no connectivity on Loop 13 from one frontage road to the other. Both interchanges have limited frontage road continuity, and in some places the frontage roads are still in two-way operation. 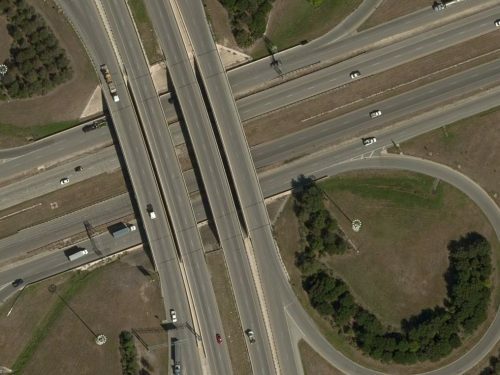 On I-10E, KCI coordinated with an adjacent project that will add one general purpose lane from I-410 to Loop 1604 east of San Antonio. KCI also allotted space in the median for a future transportation envelope, which could be used for one tolled, general purpose, or express lane. On I-410, KCI allotted space in the median for two tolled, general purpose, or express lanes. Additional room was allotted for direct connectors between the north and east legs of these future transportation envelopes. 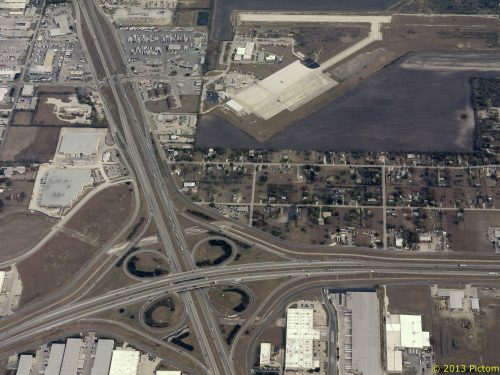 The CFI was chosen to handle the high amount of new traffic turning left from Loop 13 to the northbound frontage road at the I-410/I-35 interchange. 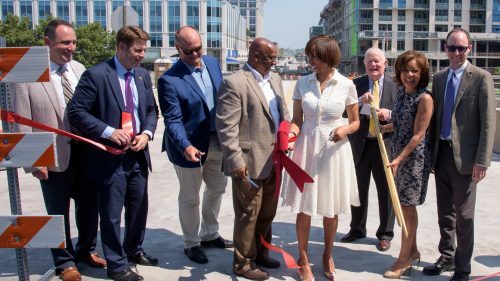 This intersection, in addition to the new, continuous frontage road network at this interchange, will greatly decrease travel times and increase access from I-410 to and from local roads. Throughout the schematic design process, KCI strived to design the direct connectors at I-410/I-10E so they could be built while open to traffic. As part of the schematic package, KCI provided Texas DOT with a menu of options to assist with selecting individual direct connector construction projects. This menu includes year 2040 future traffic volumes, projected project costs, and pros and cons for each project. 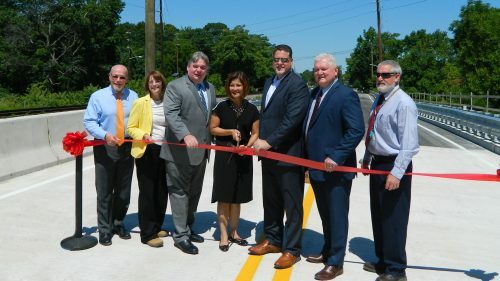 Staff was responsible for the horizontal and vertical design of the roadways and bridges, as well as preliminary cross-street and driveway design, traffic control design, and signing and pavement markings. Staff provided the drainage design and guidance for the direct connector bridge design. KCI teamed with AECOM for the interstate access justification report, environmental report, and traffic engineering.